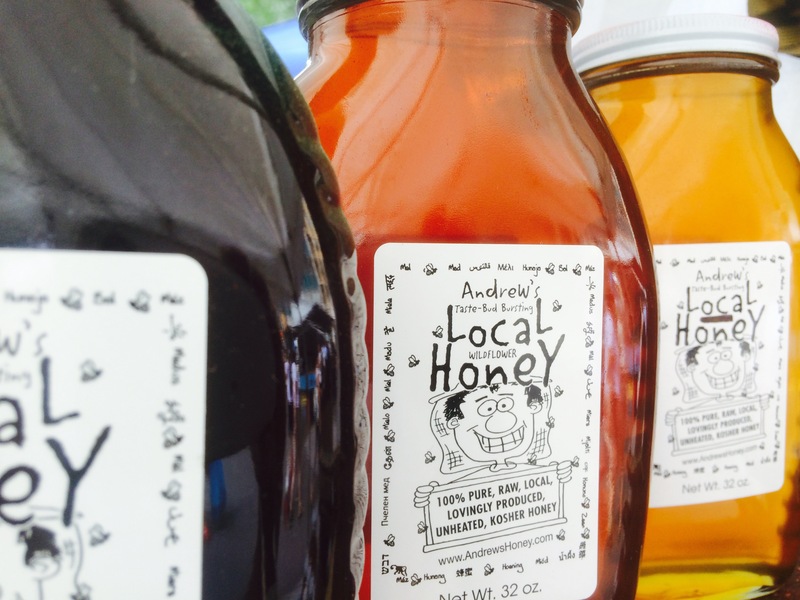 A fourth generation beekeeper, Andrew Coté, the owner of Andrew's Local Honey, has been a pioneer in urban beekeeping. Andrew has hives all across the greater NY area from Westchester to the Waldorf Astoria in Midtown Manhattan. His raw honey has an incredible flavor that varies slightly with the seasons, depending on what is in bloom nearby. OurHarvest is excited to offer this allergy fighting local honey to our customers.